A new initiative has been launched to help those retailers who sell Cornish Pasties but don’t necessarily make them. The Cornish Pasty Association’s Recognised Retailer scheme is intended to help people spot a genuine Cornish Pasty when they are buying one. A new online directory will become the go-to place for people seeking out genuine Cornish Pasties, while retailers who sign up to the scheme will be encouraged to use the association’s well-loved, ‘Genuine Cornish Pasty’ trade mark, making it clear that their customers are getting the real deal. The scheme will also enable more businesses to take part in Cornish Pasty Week. 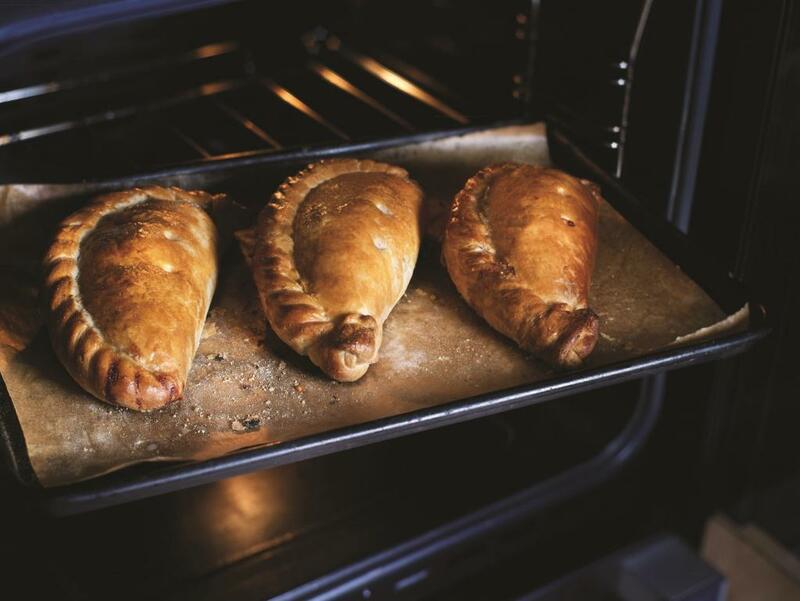 Devised by the Cornish Pasty Association, Cornish Pasty Week is a celebration of the product that generates millions for the Cornish economy and accounts for thousands of jobs. The first ever Cornish Pasty Week, which took place earlier this year, was a proclaimed an “astounding success”, exceeding all expectations and putting the Cornish pasty in front of millions of people from as far away as the Falkland Islands. Jason Jobling, chairman of the Cornish Pasty Association, said: “Our association was created to give the much coveted Protected Geographic Indication to the Cornish pasty, which means that only pasties made in the correct way, to the specified recipe and, of course, in Cornwall, can be sold using the Cornish Pasty name. The Recognised Retailer scheme is open to any business, anywhere, that sells Cornish Pasties made by a certified producer. To join up or find out more, simply get in touch with the Cornish Pasty Association by emailing info@cornishpastyassociation.co.uk or calling 01872 865101.